Now that RCS-1 has been supplanted by the new proposed rule, called Patient-Driven Payment Model, we should begin to prepare for a future that rewards performance. maintaining simplicity, to the extent possible. 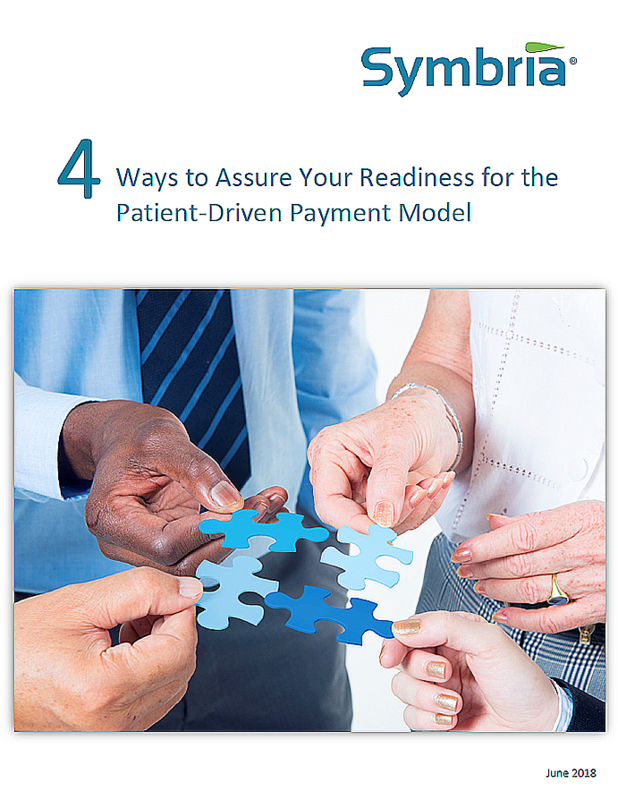 Download your free whitepaper now to discover how the Patient-Driven Payment Model may impact your community.